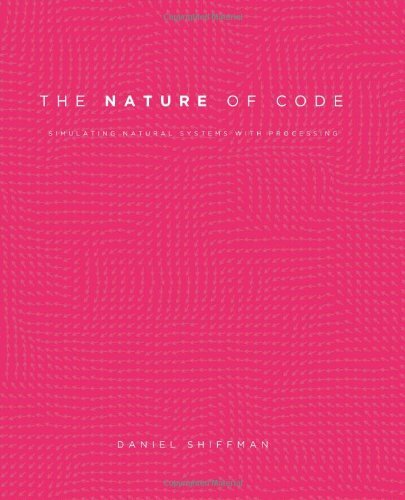 This book focuses on a range of programming strategies and techniques behind computer simulations of natural systems, from elementary concepts in mathematics and physics to more advanced algorithms that enable sophisticated visual results. Readers will progress from building a basic physics engine to creating intelligent moving objects and complex systems, setting the foundation for further experiments in generative design. This book is intended to present fuzzy logic systems and useful applications with a simple approach. It is written at a level suitable for use in a graduate course on applications of fuzzy systems in decision support, nonlinear modeling and control. This volume presents the problem of providing a surrogate or synthetic human for designers and engineers. The book is intended for engineers interested in understanding how a computer surrogate human can augment their analyses of designed environments. Presents new modelling and analysis techniques for the description of discrete event dynamic systems. Created within the text is a calculus which allows the derivation of analytical tools for computing the time behavior of this type of system. Topics covered: parametric representation of shapes, modeling of dynamic continuous fluid flow process, plant layout optimal plot plan, atmospheric modeling, cellular automata simulations, thyristor switching characteristics simulation, etc.